iCliniq › Ask a doctor online › Answers › Internal Medicine › Bradycardia › Could my father's bradycardia be linked to his thyroid gland disorder? My father was diagnosed with thyroid gland disorder wherein T3 and T4 levels come as normal in results while TSH is pretty much high. Sometimes, the TSH value rises to 100. He has been on Levothyroxine or Eltroxin 100 mcg for the last 17 to 18 years now. Lately, he was hospitalized for emergency due to low heart rate and breathlessness. After many tests like Holter test, the bradycardia or arrhythmia was seen. Doctors have advised for EP study test which I am worried about because we can afford it neither financially nor psychologically. Could this be linked to hypothyroidism or the medicines for it? Heart specialists have prescribed Epsolin for controlling heart rate. What should we do? Please help. 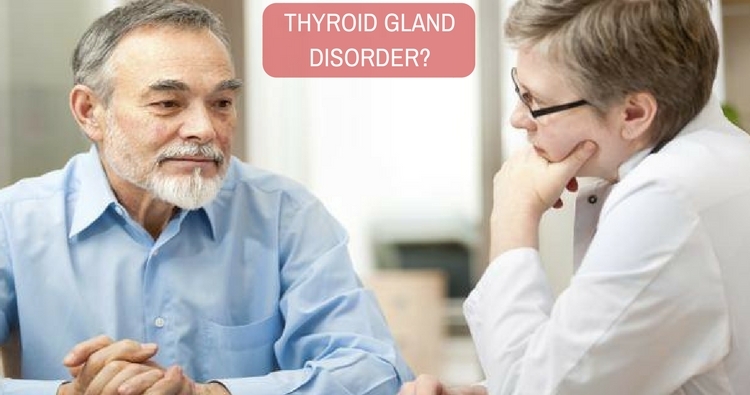 • Could my father's bradycardia be linked to his thyroid gland disorder? Firstly, from the reports (attachment removed to protect patient identity) it appears that he is having bradycardia and sinus arrhythmia, but no tachycardia. So, according to me, electrophysiology (EP) studies may be helpful, but not necessary. It could be due to thyroid illness as well. Your father's TSH (thyroid stimulating hormone) is slightly elevated and not very common to cause bradycardia at this TSH levels. Before going ahead, I think the dose of Thyroxine should be increased to 125 mcg and get TSH levels in normal range. Another possibility is sick sinus syndrome (sinoatrial node disease) if it persists after normalizing thyroid level. Treatment of which is pacemaker and EP study is not necessary if established he should go for it. You have mentioned about Epsolin (Phenytoin) to control heart rate. He already has low heart rate, so this should be reconfirmed. Because, he will need medicines to increase heart rate like Deriphyllin, Alupent (Metaproterenol), Asthalin (Salbutamol), etc., and not decrease heart rate. Does my daughter's thyroid level warrant a follow up?